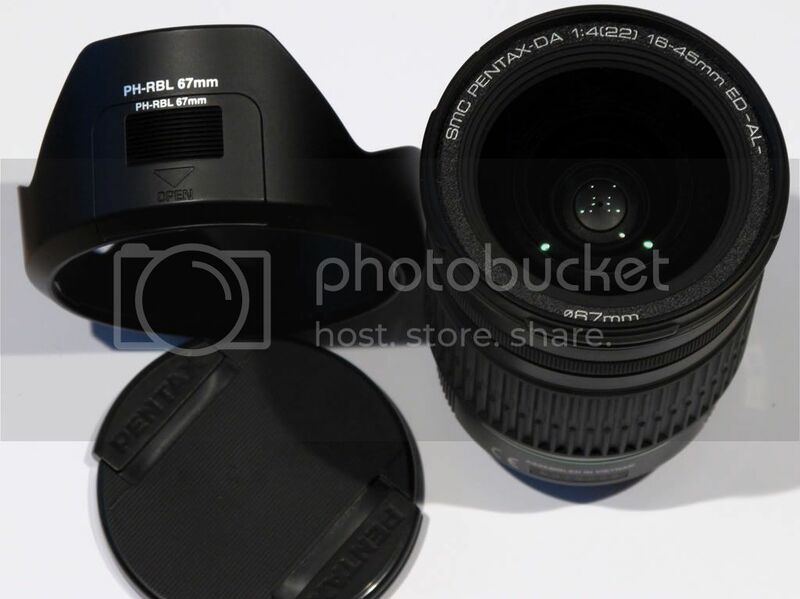 Hi fellow Pentax fans, I'm selling several lenses and equipment. 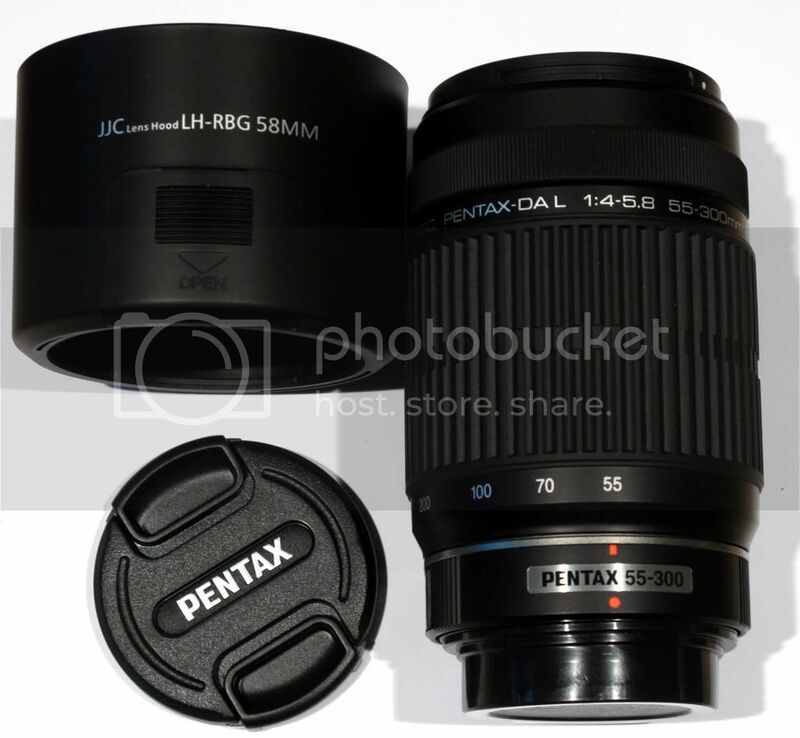 Originally purchased from Adorama, B&H, and on this forum. All prices include US domestic shipping. International buyers are welcome, and please ask for shipping quotes. 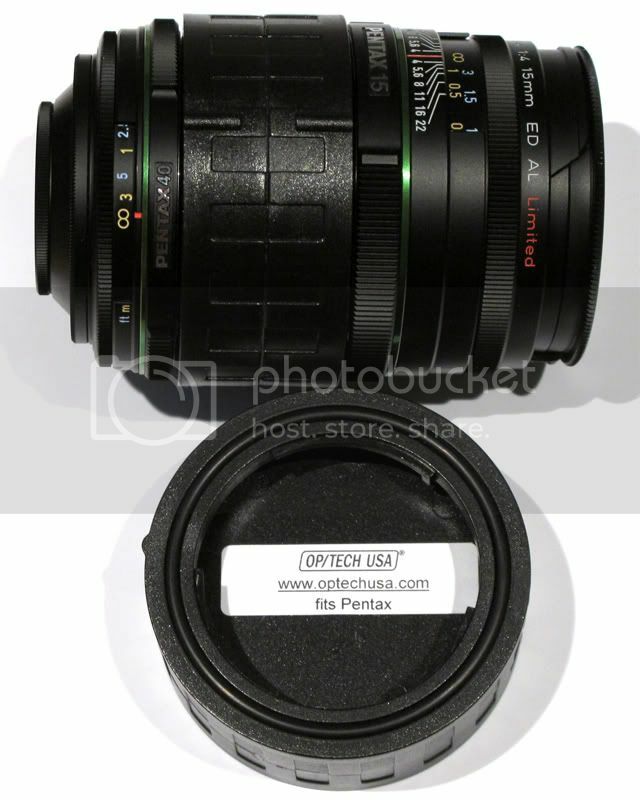 All lenses listed are in pristine mint condition. 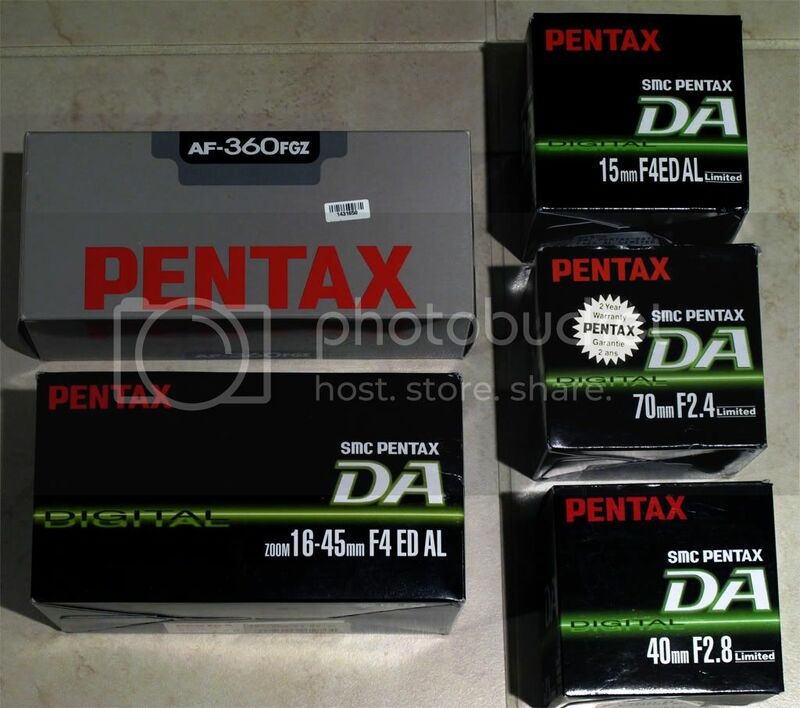 I have used them on my Pentax kx and kr, but decided to sell them for financial reasons. Very carefully handled. No scratches, dust, or oil. Cosmetically, almost no signs of use. They have been kept properly in a desiccated box. Sad to see them go. 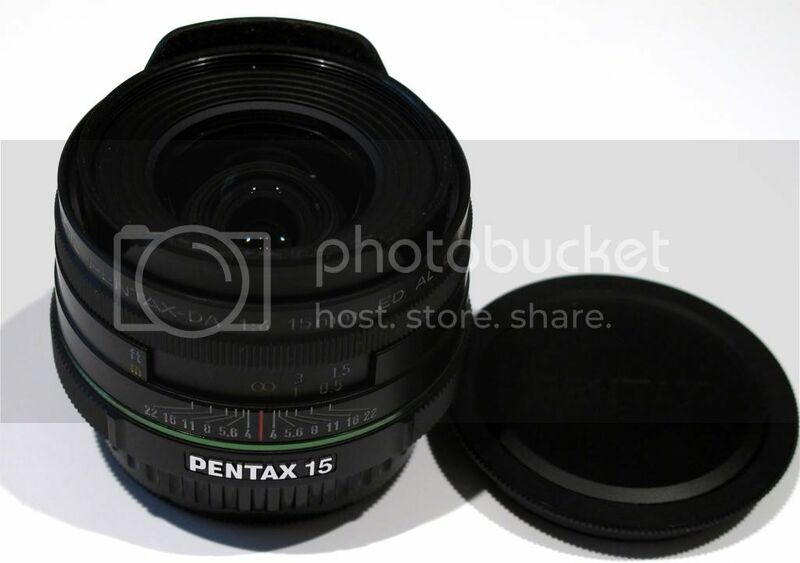 I'm keeping my Pentax kx camera for a good basic shooter with takumars. The DA 40 comes with an extra clip-on cap for convenience. All the DA LTDs come with original boxes and pouches. Excellent primes. Again, mint condition. Even the hood is scratch-free. Comes with original box and non-brand pouch. 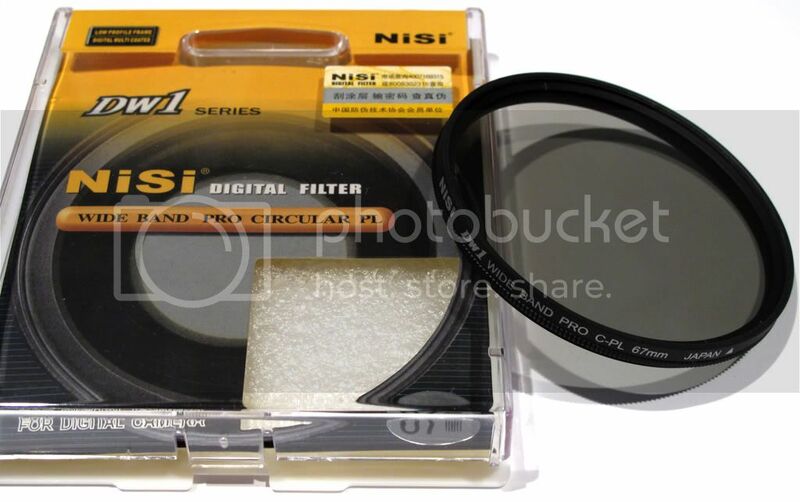 Very thin CPL filter for the DA 16-45. Chinese copy of higher-end ones like PRO-1d, but it worked very well for me. 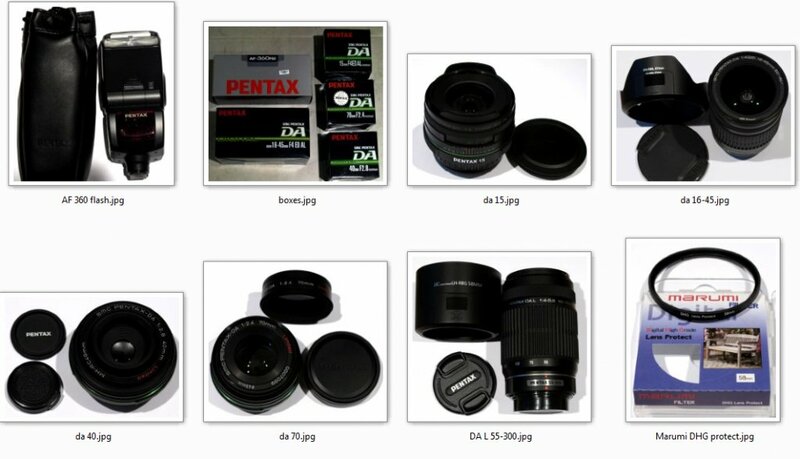 Some user reported samples can be seen here (Chinese). Came with my Kx kit. So no original box or hood. However, I added a third party (but excellent close copy) hood. 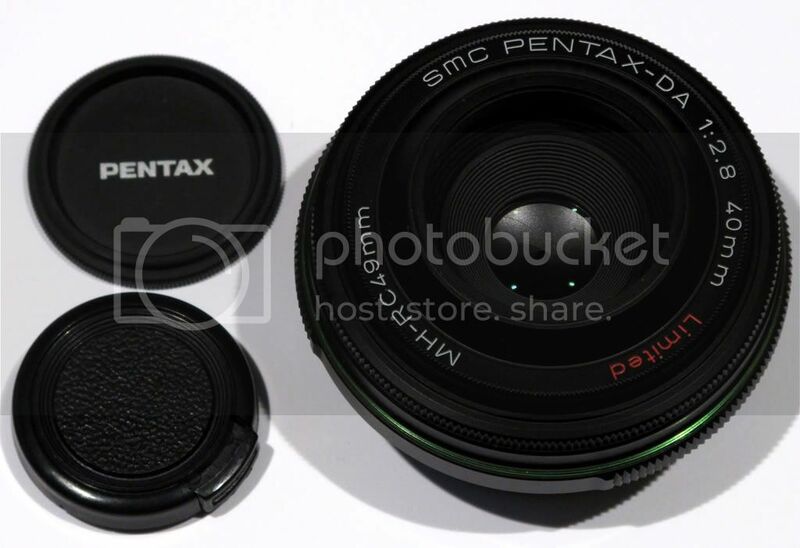 Works like original, with detachable notch for CPL filter use. 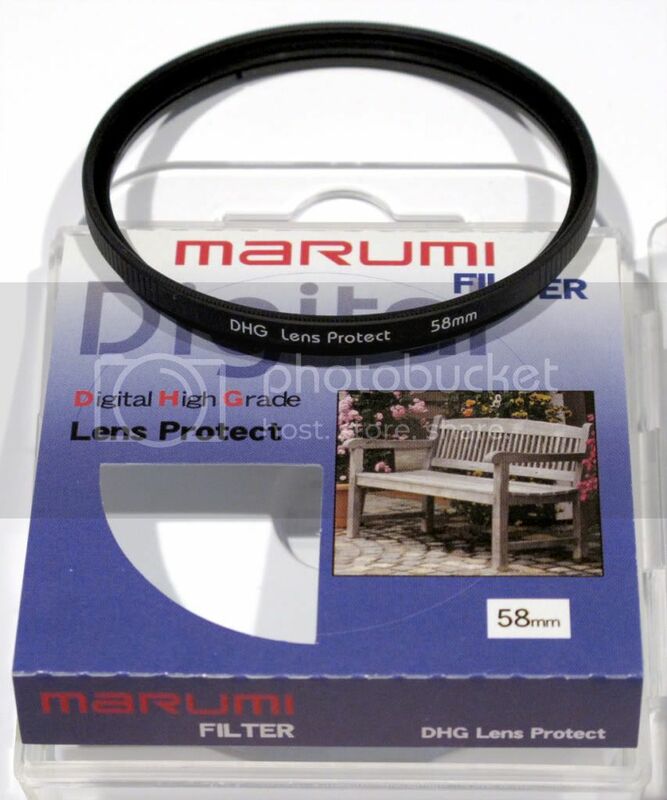 Very high quality filters for the DA L 55-300. Comes with original box and pouch. Never had issues with the battery compartment. Excellent condition cosmetically and functionally. 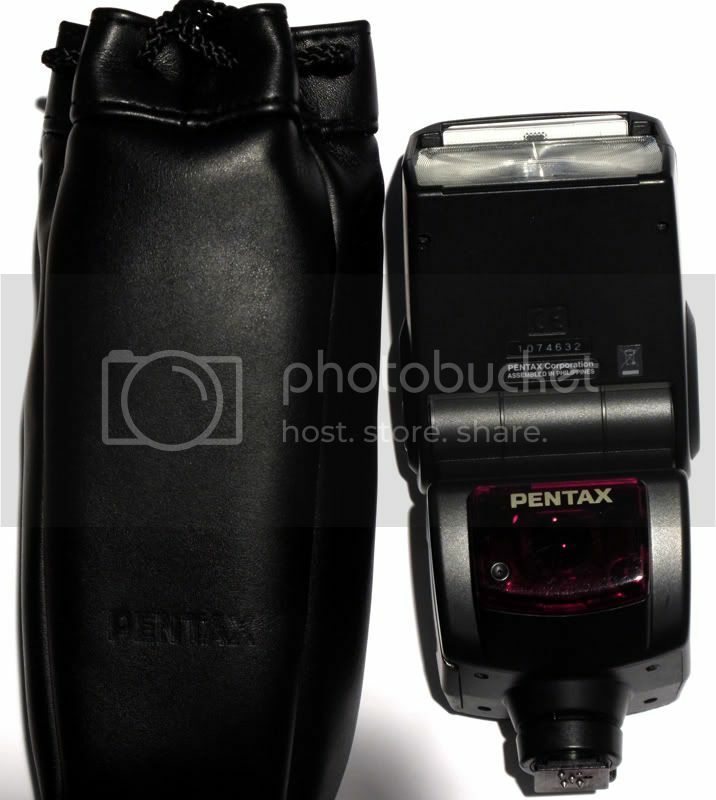 Works great as an off-camera optical dumb slave for any camera, since it has sensors in the back too. 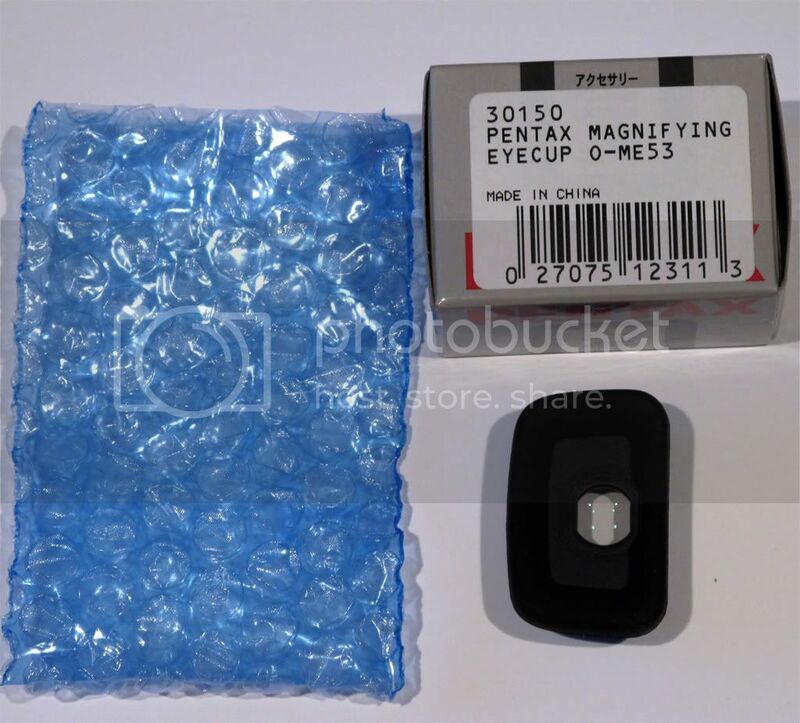 Offers 1.2x magnification. Used on my Kx. Works great and in mint condition. 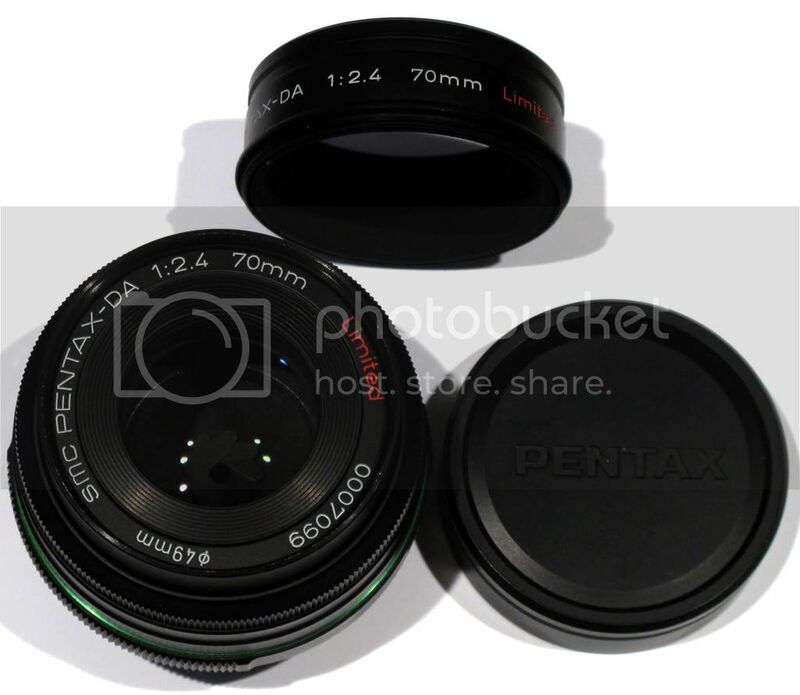 Best way to carry Pentax primes! Check out the pictures below! Very secure, yet not overly tight. I have two for sale, mint condition. Payment via Paypal or Amazon Payments. Thanks for looking. The prices listed do not include Paypal fees. Paypal will not charge fees if paid as "Gift" using bank or account balance. Returns accepted only if dead on arrival. Last edited by yoshizuki; 07-14-2011 at 11:01 AM. Payment sent for both double-ended rear caps. PM sent on DA L 55-300.